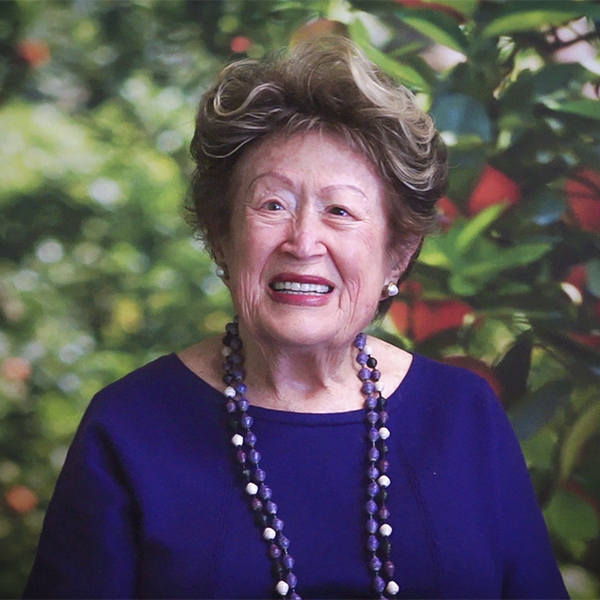 “Success came because I never saw obstacles,” says Dr. Frieda Rapoport Caplan in the 2015 documentary film “Fear No Fruit” about her life as a produce industry trailblazer. Frieda chose not to see any obstacles in 1962 when she became the first woman in the U.S. to own and operate a produce company on the all-male Los Angeles Wholesale Produce Market. She saw no roadblocks when she began buying and selling then unusual and new-to-market specialties like brown mushrooms, Sunchokes®, and spaghetti squash. She feared no fruit when she brought the first load of fuzzy brown kiwifruit in from New Zealand. That grit and determination earned Frieda the title “Queen of Kiwifruit” for her successful introduction of kiwifruit to the American market. 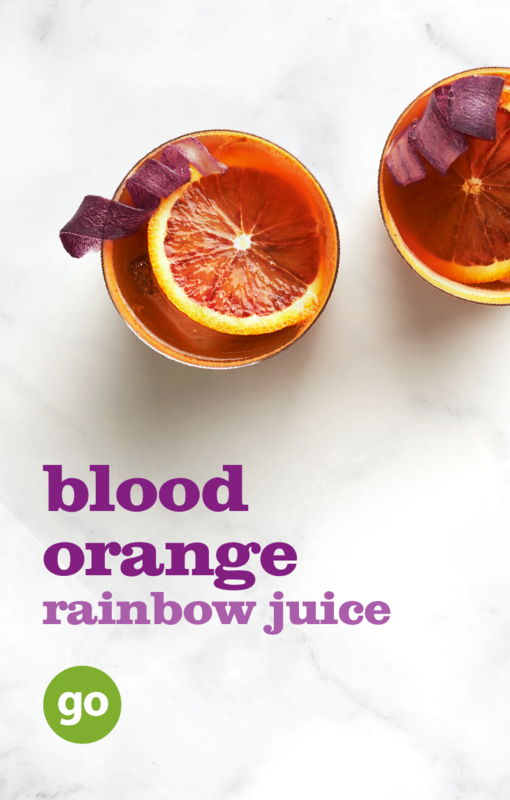 The company went on to inspire new food experiences for chefs and home cooks by introducing more than 200 exotic fruits and vegetables over the years, including dragon fruit, habanero peppers, jicama, and Stokes Purple® sweet potatoes. Frieda’s daughters, Karen Caplan and Jackie Caplan Wiggins, bought the company in 1990. Now in her 90s, Frieda still comes to the office four days a week.